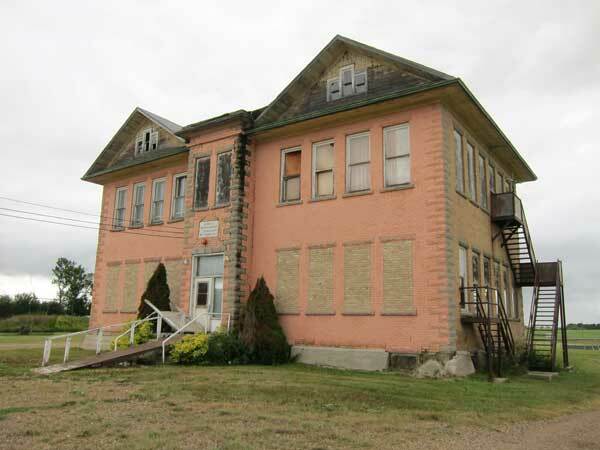 The Cardale Consolidated School was built in 1915, in the village of Cardale in what is now the Rural Municipality of Oakview. 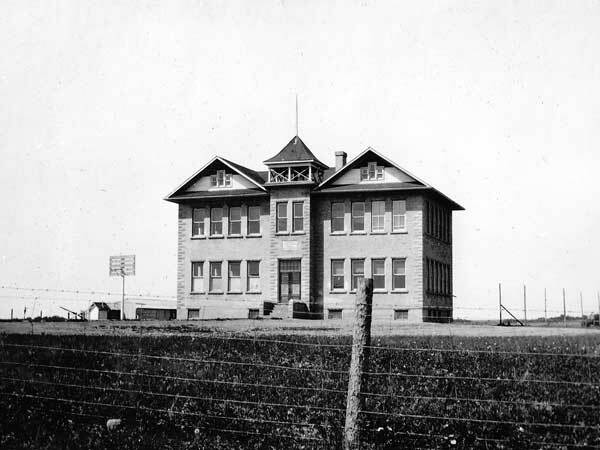 It consolidated the existing Cardale School No. 1763, established in late 1914, with two schools from the surrounding rural area: Ravens Glen School No. 687 and Roselawn School No. 1099. Initially a two-classroom, two-storey brick veneer structure constructed by Sam Irving of Newdale and Tom Jenkins of Cardale, two classrooms were added in 1919, on the east side of a bell tower in the centre. 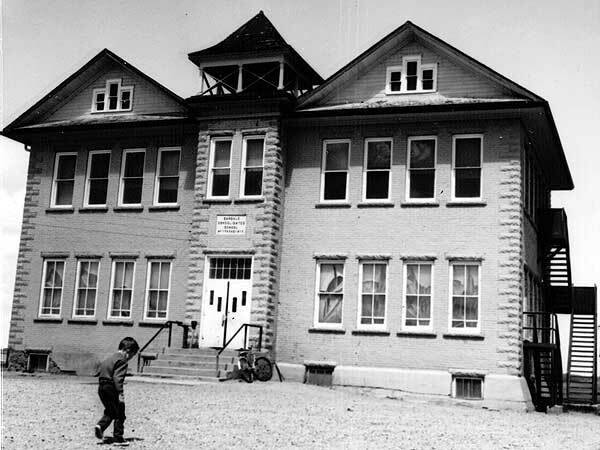 The school was used until June 1969, by which time it had been absorbed into the Rolling River School Division. 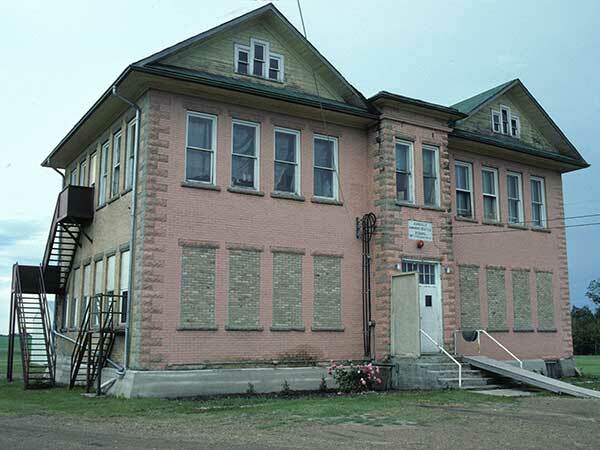 The building was used as a community centre and, in 1973, it was leased for $1 to the Canadian Association of Mental Retardates for use as a training facility called Rolling Dale Workshop which operated until the early 1990s when it moved to the Town of Rivers. In 2002, the building was purchased by the RM of Blanshard. 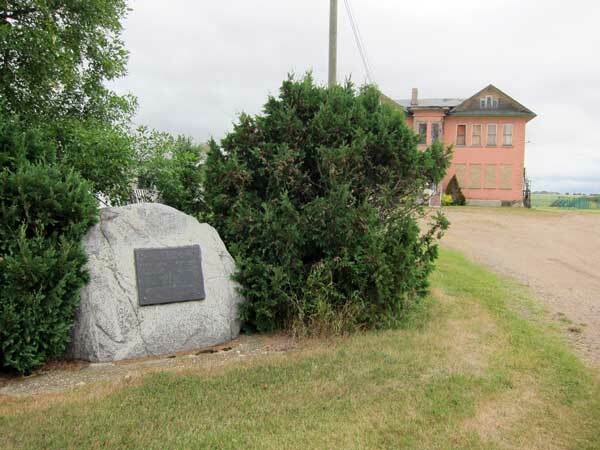 A monument nearby, erected at a school reunion on 5 July 1981, commemorates Cardale School and the rural schools that were consolidated into it. After community members raised safety concerns about the deteriorating state of the vacant building, it was demolished on 17 October 2013. Among the other teachers of Cardale School were Miss McLaughlin, Miss Kathleen Campbell (1938), and Miss Chris McLean Paddock (1968-1969). GR8461, A0233, C131-3, page 31. Source: Archives of Manitoba, Architectural Survey - Cardale 3. Source: Historic Resources Branch, Public School Buildings Inventory, slide 164. “Blanshard supports West-Man plan,” Rivers Gazette Reporter, 30 August 1973, page 1. Foot Prints & Chalk Dust by Cardale Reunion Book Committee, circa 1981. “Cardale school reunion 66th anniversary in July,” Rivers Gazette Reporter, 3 July 1981, page 1. “1000 attend Cardale reunion,” Rivers Gazette Reporter, 15 July 1981, page 1. “Committee receiving letters,” Rivers Gazette Reporter, 2 September 1981, page 6. “Council clips,” Rivers Gazette Reporter, 9 March 2002, page 2. 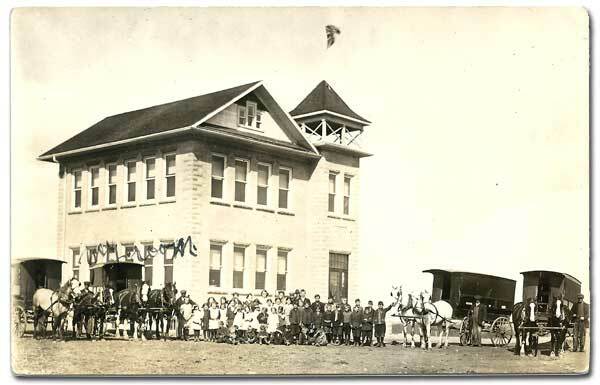 Manitoba School Records Collection, Cardale School District No. 1763 Daily Registers, GR2063, Archives of Manitoba. We thank Rob McInnes and Diane Kuculym for providing additional information used here.